American Minute with Bill Federer Rome destroyed Jerusalem … Then what? Solomon’s Temple in Jerusalem was destroyed by the Babylonians in 587 BC on the date in the Jewish calendar 9th of Av, or Tisha B’Av. Roman Emperor Nero appointed General Vespasian to put down a revolt in Judea. Almost immediately, Rome experienced chaos. Nero committed suicide in 68 AD. His successor, Galba, was assassinated within 8 months. 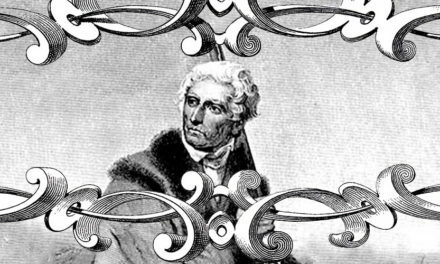 His successor, Otho, committed suicide within 2 months. His successor, Vitellius, was executed within 8 months. Vespasian was the next Emperor and his son, Titus, continued the conquest of Judea. 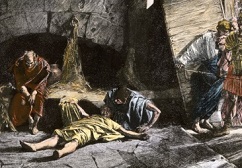 Titus surrounded Jerusalem and starved inhabitants for months. 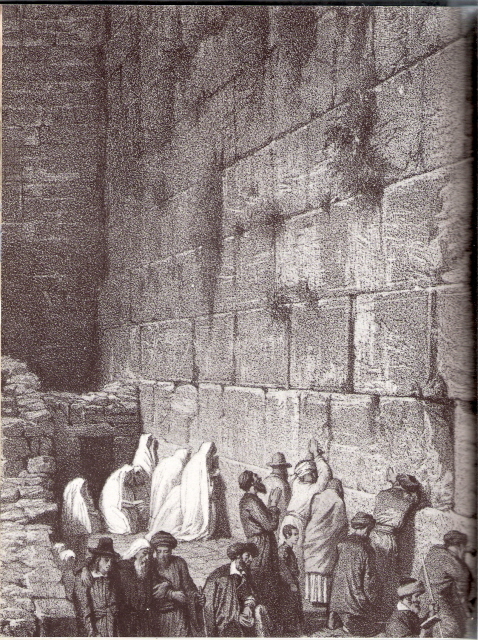 Titus ordered Jewish deserters from Jerusalem to be crucified around the walls. By the end of July, 70 AD, the Roman Army broke through the walls. 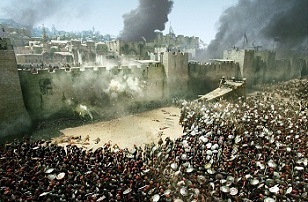 Jerusalem was completely conquered by SEPTEMBER 8, 70 AD. 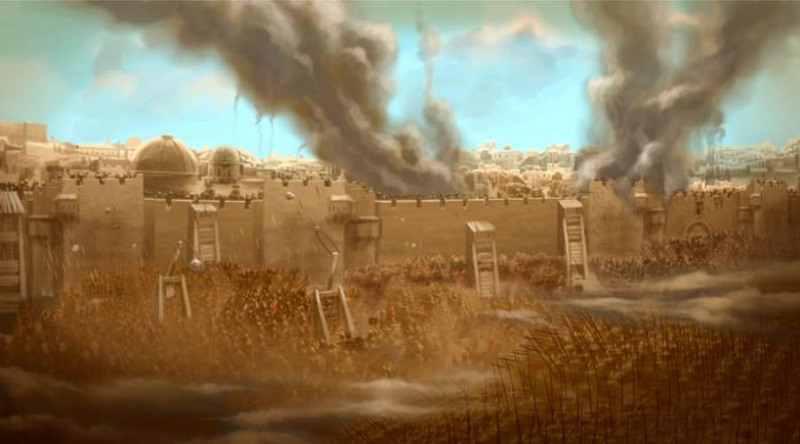 Historian Josephus recorded that over a million Jews were killed in the siege. 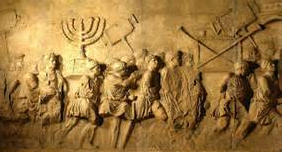 Jewish Temple treasures were carried off to Rome, as shown on the Arch of Titus, and were used to finance the building of Rome’s Colosseum. The Colosseum was so named as it was next to Nero’s 100 foot high bronze Colossus Statue depicting the Roman sun god Apollo, modeled after the 100 foot high bronze Colossus Statue of Rhodes depicting the Greek son god Helios. France’s gift of The Statue of Liberty-the New Colossus was modeled after it.